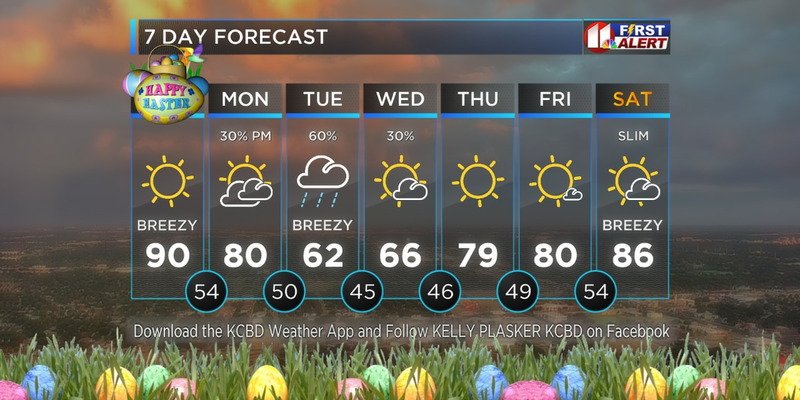 LUBBOCK, TX (KCBD) -This is the last day of winter (officially) with spring beginning at 4:58 tomorrow afternoon. However, the nice spring weather of today will not be back for tomorrow. 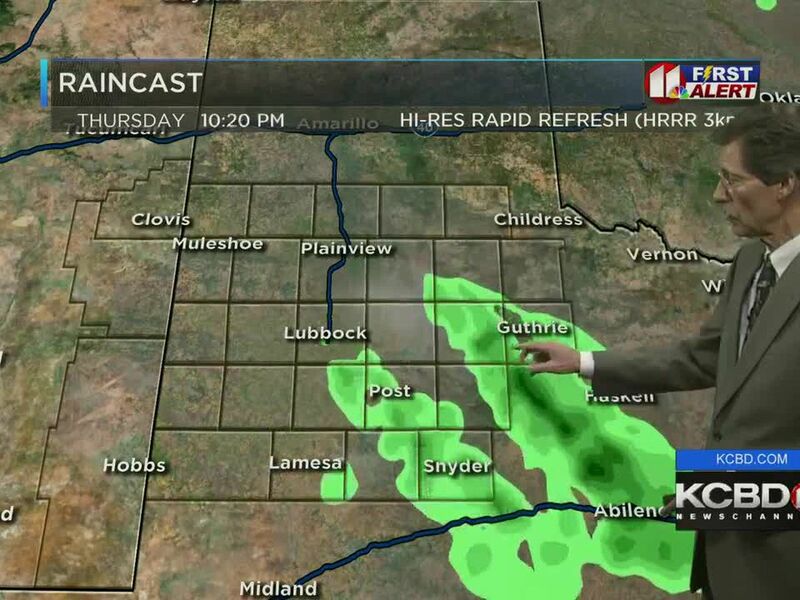 However, it’s just a slight cool down with some clouds and a chance of rain tonight and tomorrow morning for a small area of the south plains. As for temps on Wednesday, highs will likely drop to around 55 to 60 degrees for most of the viewing area and panhandle. Unfortunately, the rain amounts will likely be light on the south plains with heavier amounts likely in the panhandle area in and around Amarillo. As we look ahead rain chances will increase very early Friday morning and continue into mid-day Saturday as another storm system moves from the southwest to the central plains over the two day period. Rainfall amounts will be light initially, but by Saturday some areas may have received up to ½” of rain with some thunderstorms possible early Saturday morning. The rain may be slow to exit on Saturday so the eastern south plains could have two wet and cool days Friday and Saturday. 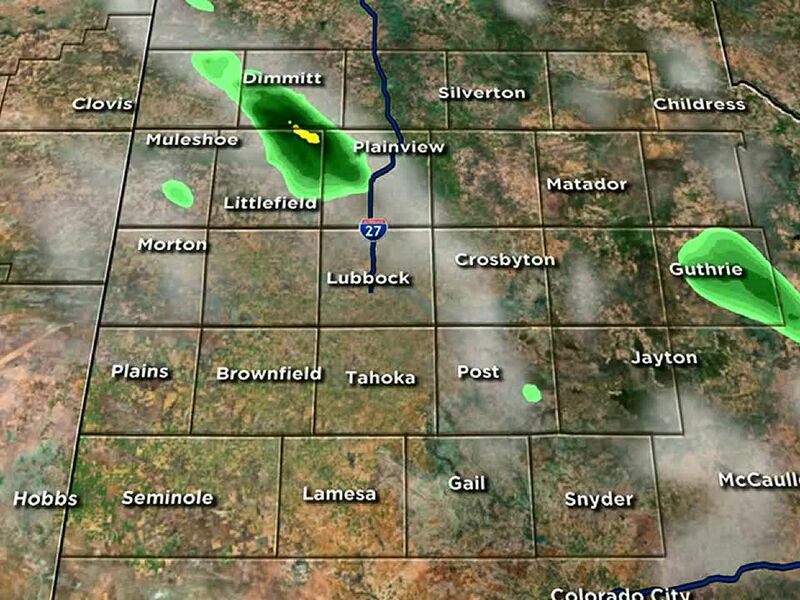 Once the rain moves east sunshine will return and the western south plains will have a nice afternoon Saturday. All of the south plains will have a nice, but windy Sunday and Monday with afternoon temps in the 70s.